By the time kids reach about 5 or 6, money becomes a topic of conversation for them. They begin to notice how you pay for items in the grocery store (although, credit cards are VERY hard to explain to a 6-year-old…). They see coins lying around the house, and they might ask “do I have enough to buy _______?”. Money just seems so fascinating to them. 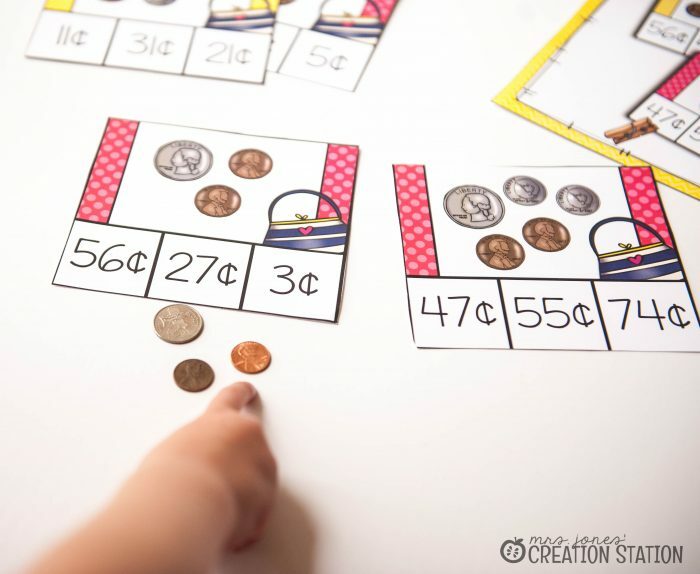 Enter coin counting practice activity! So, when I was in the classroom, I was so sad to see that very little of our year was set aside for practicing our coin counting skills. I had three objectives I had to cover in the year but most of my students came to first grade knowing the name of each coin. So that narrowed it down to two objectives that I had to cover. However, the hardest skill I had to teach was the actual counting of coins. 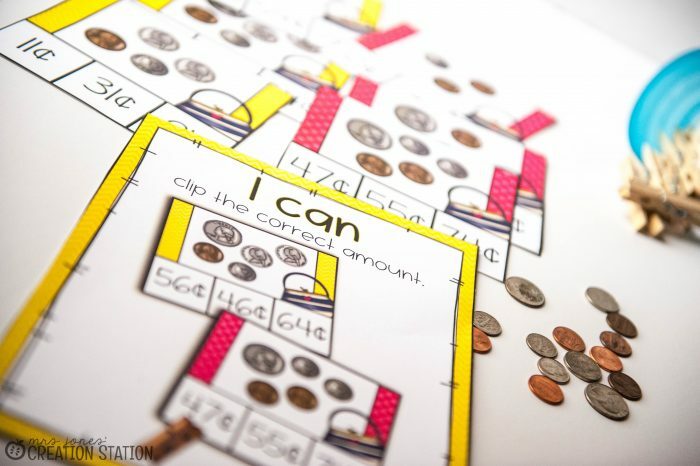 Counting coins is a hard skill for many first graders because they are new to the skip counting method. Yes, using a quarter and a few pennies seems easy to them. Throw in two or three quarters, and you have a very frustrated student on your hands. 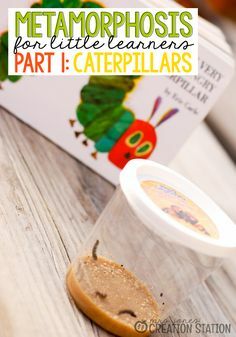 I found that using real or plastic coins helped tremendously! And for my students who really struggle with skip counting, a number line or a 100’s chart would work perfectly. 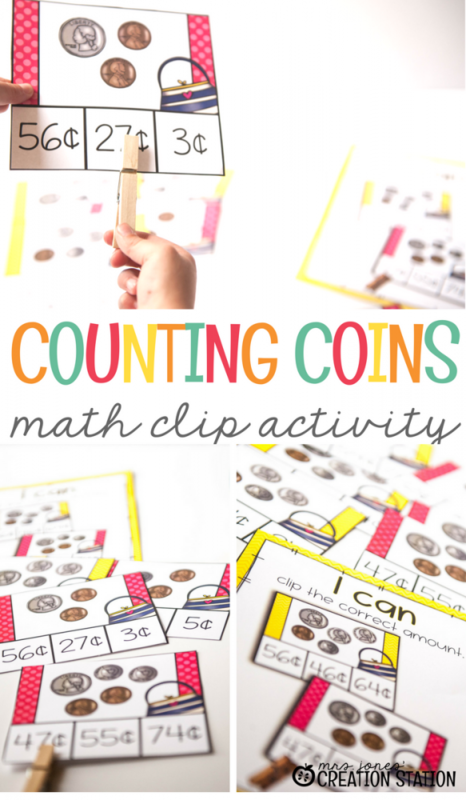 But once they get a good feel for coin counting, I’d pull out my math clip activity! 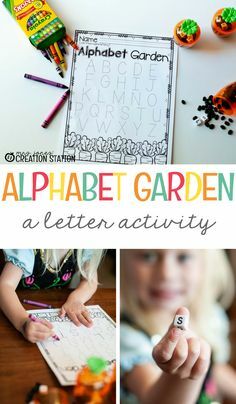 I liked to use this activity at my teacher table with coins and my 100’s chart. They are both great visuals. The 100’s chart helps with skip counting and the coins are for comparing attributes and seeing it up close. Of course, you’re going to have those students that pick it up right away. You’re at your teacher table helping those that need extra help, but how do you challenge the students that already have it? 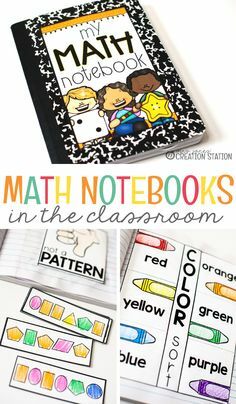 I threw this activity into a math center for all students at different times of the year. 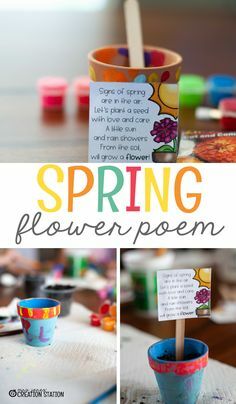 I’d put two sets of this activity in one center. For one variation, I turned it into a racing game of who can count the money faster and clip the answer!? For my higher learners, two digit by two digit addition was quite the challenge. At one point in the year, I had a group find the answer to two separate cards, then add the two numbers together. They could use real or fake coins to check their answers. That group really loved that, and begged to play it almost daily! 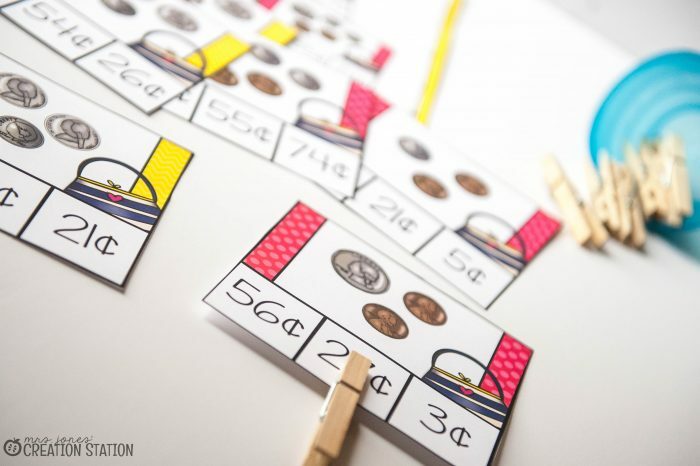 Wherever your students are academically, this clip game can be used for anyone! 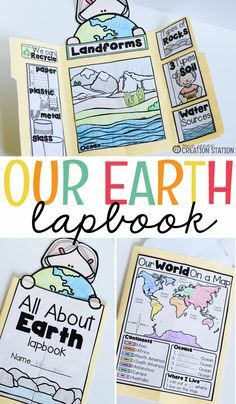 To try it out in your own classroom, just hit the download button at the bottom for your FREE set! 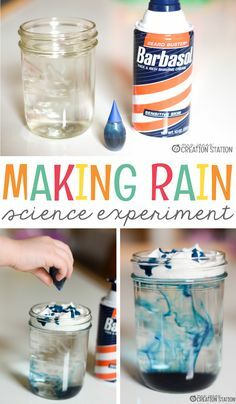 Need more math activities? I can help you with that! 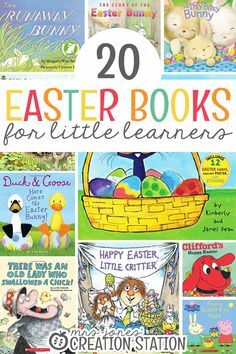 Check out some other great resources that I’ve created! My FREE Math Assessment is a perfect addition to your yearly assessments. 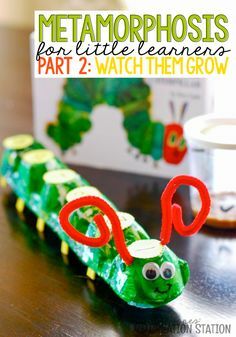 It’s a great tool to show the growth your students make throughout the year! 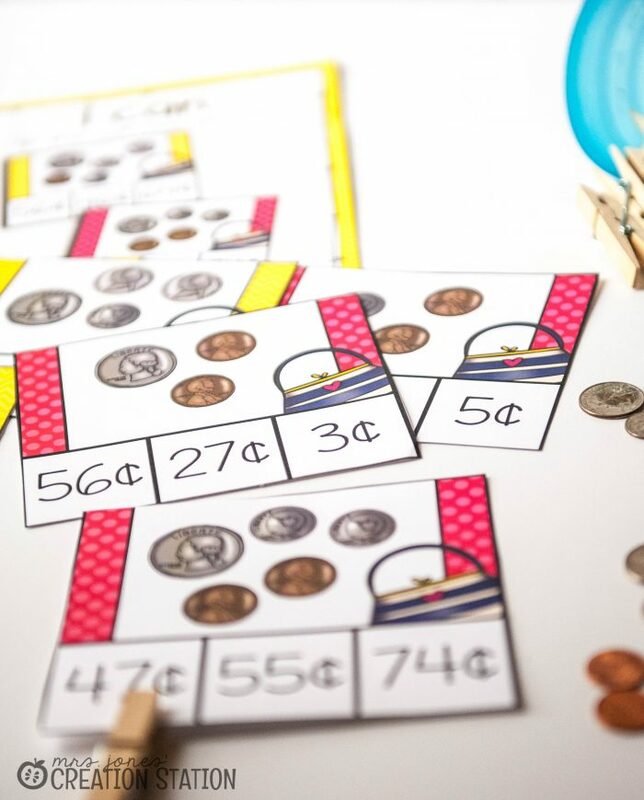 I have you covered with six fun, interactive math centers in my May Literacy and Math pack. 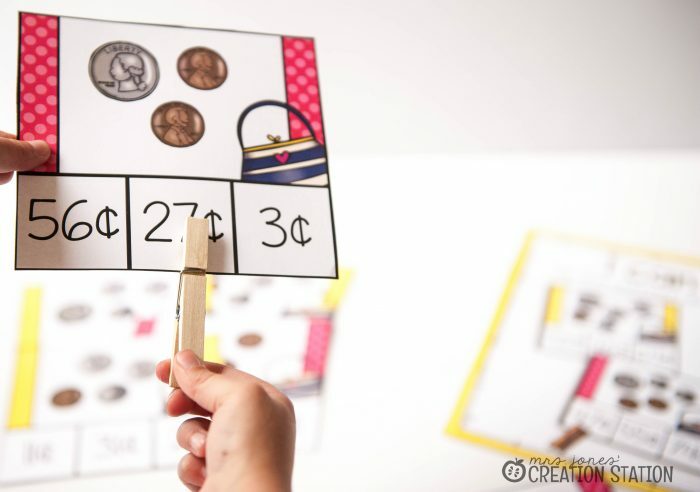 It also includes some fun coin counting activities! 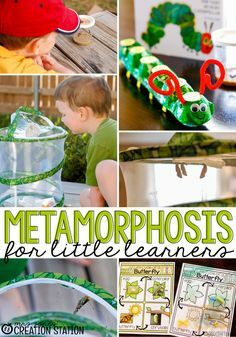 This is one of my top resources in my store, and there’s no question as to why! My Sort by Attributes pack is packed full of hands-on activities that will get your students sorting in no time!